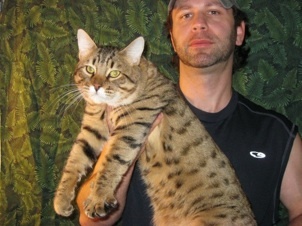 This is “Tank.” He’s a great example of the new breed called Legend Leopards. 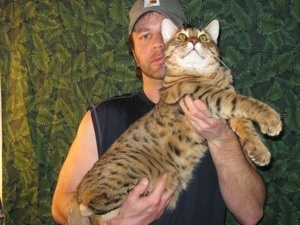 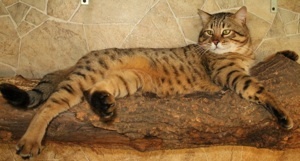 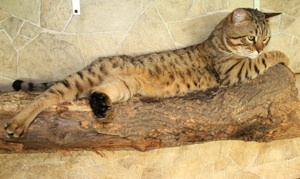 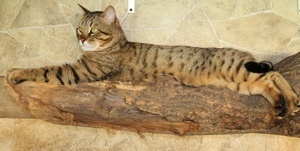 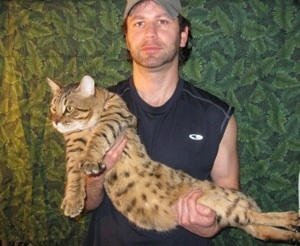 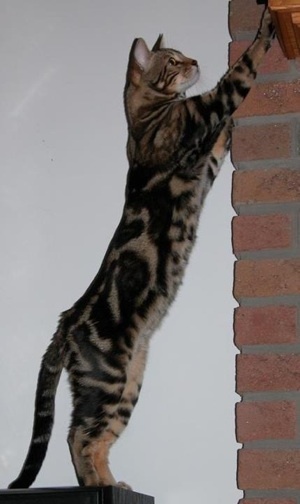 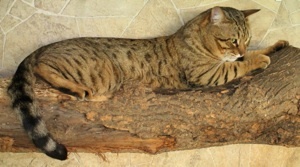 Legend Leopards are a unique hybrid cat engineered to produce muscular, large-bodied, heavy boned cats with exotic spots and marbling. 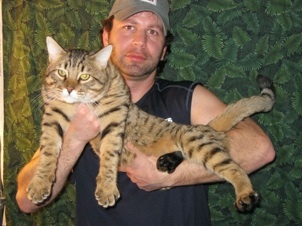 They’ve got super sweet personalities and will mature up to twenty pounds. 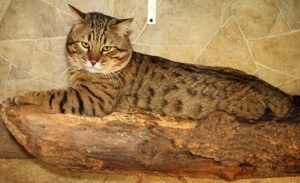 Legend Leopards available as pets $1,500-$2,800. 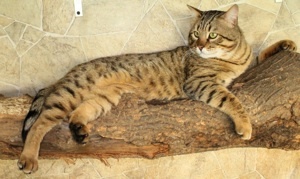 This is Tank’s brother, Franco. 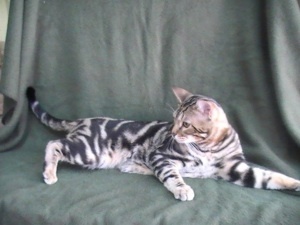 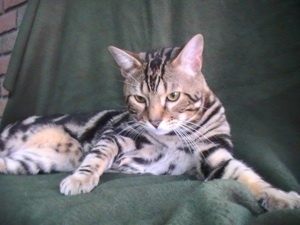 He’s a marbled Legend Leopard who is siring some amazing F2 Savannah kittens. 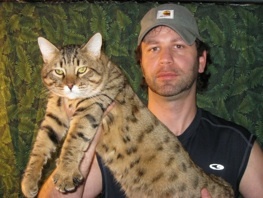 Check them out on the F2 page.